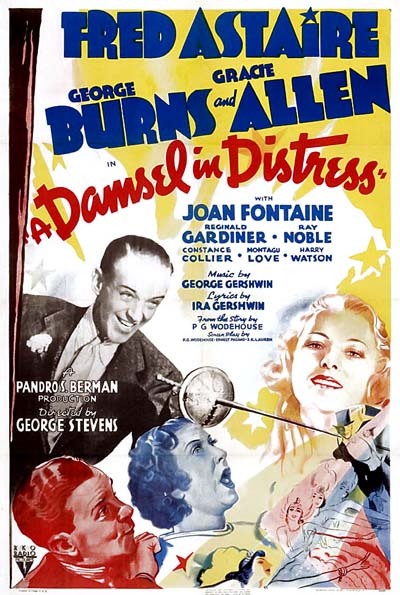 George Gershwin is one of those composers who’s work is continually used in film to this day. Just looking at his IMDB profile is enough to send one’s head spinning – 479 credits and counting! Not bad for someone who’s been dead for almost 80 years. Although his music is still widely in circulation how many people can attribute it to him? How many know who he is? I know my first introduction was through those ubiquitous United Airline ads of the 1980’s. You know, the one’s where they assured us we would “fly the friendly skies” with them while “Rhapsody in Blue” played in the background. For years I only knew it as the United Airlines song. 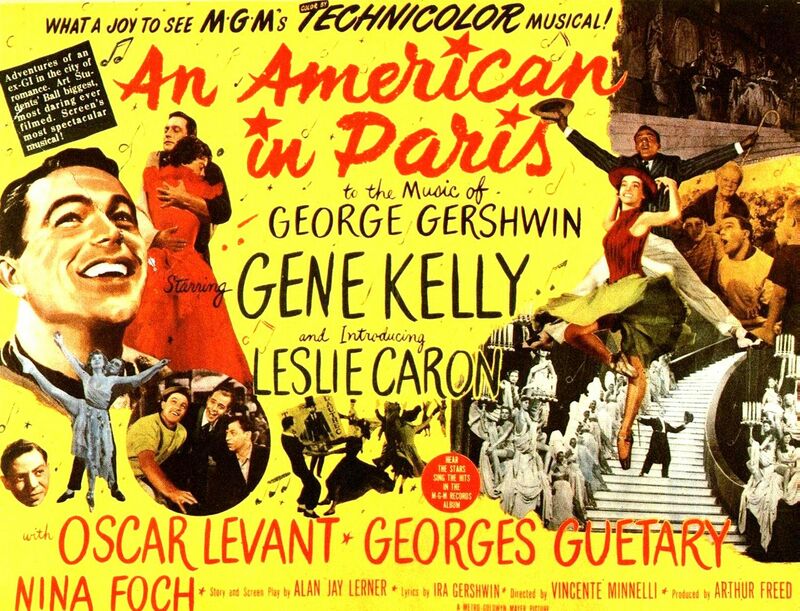 So who was George Gershwin? 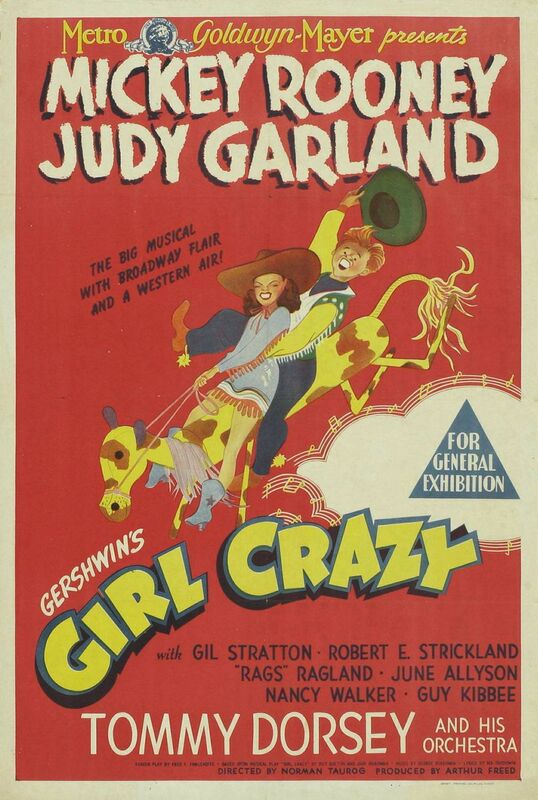 In the 1920’s he started to collaborate with his brother, Ira Gershwin, and together theu provided the music for several Broadway shows including Girl Crazy which would later become a hit film with Judy Garland and Mickey Rooney. Here’s “Embraceable You” from the film. In the 1930’s came the opera Porgy and Bess…ambitious, controversial and a commercial failure. For me, it led to the greatest album of all time – Porgy and Bess sung by Ella Fitzgerald and Louis Armstrong. 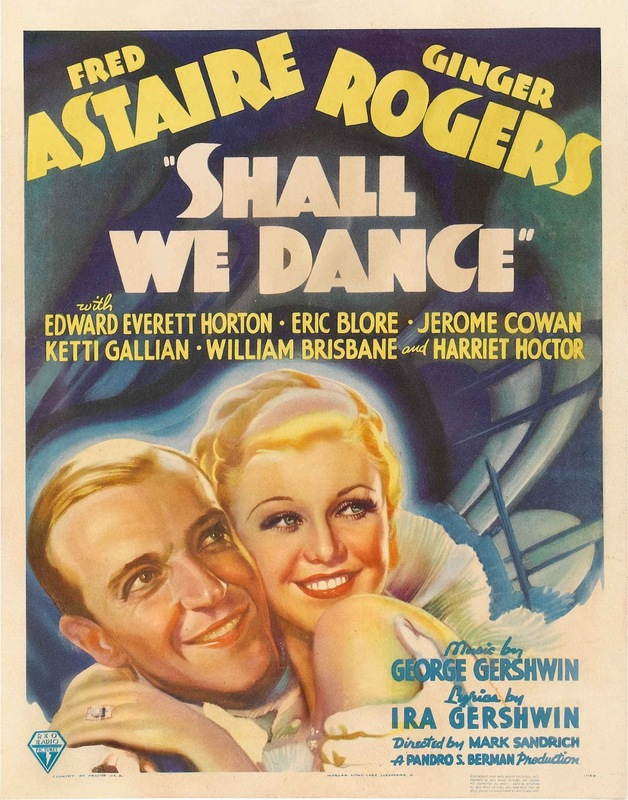 With all these credits, the sky was the limit for Gershwin but fate had another plan. On July 11, 1937 he passed away from a brain tumor at the age of 38. It was a short but prolific life and his legacy continues to this day. 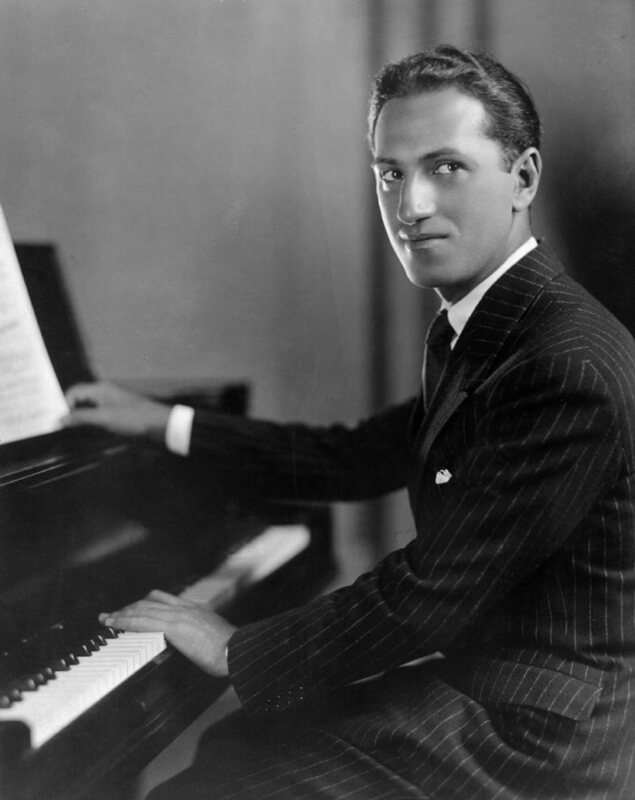 Chances are that if you’ve been to they symphony, seen a film, or watched a commercial…you’ve heard the genius of George Gershwin. Great choice! He was pure genius! He sure was! Thank you!